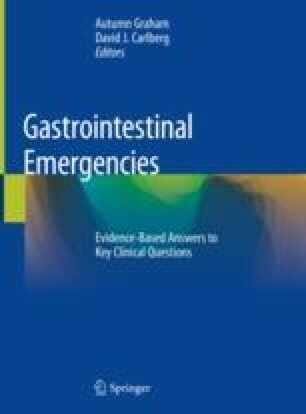 Risk Stratification and Disposition: What Is the Usual Course of Acute Pancreatitis? Which Patients Require a Higher Level of Care and Which Patients May Be Appropriate to Discharge? While most patients with acute pancreatitis will have a benign course with an overall mortality of 1%, a subset of patients will develop organ failure and local complications such as pancreatic necrosis or fluid collections, such as pseudocysts. These patients have a higher mortality, and the clinical tools available have limitations in identifying patients that will have a severe course of acute pancreatitis or require admission to a higher level of care. A combination of patient risk factors, lab values at admission, vital signs, imaging, and response to initial management can be used to make an individualized decision. Early research suggests patients with mild acute pancreatitis can be discharged from the emergency department.